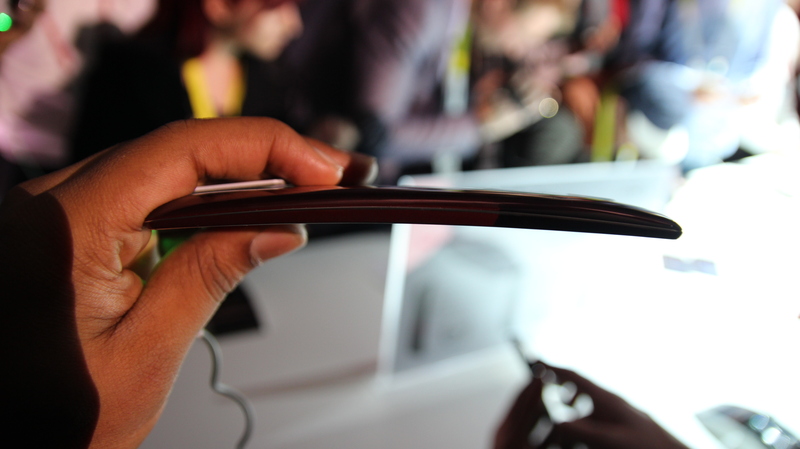 I had some hands-on time with LG’s first of 2015, the LG G Flex 2. It doesn’t happen very often, but it looks like LG perfected a crazy idea. A rundown of the specifications are in a post you can find here, but this thing is a tank. It comes with an improved self-healing back and flexibility but this will come out of the box with Android 5.0 Lollipop with LG’s skin on top. Nothing really changed from past LG skins. The thing is the phone is no longer about the curve. 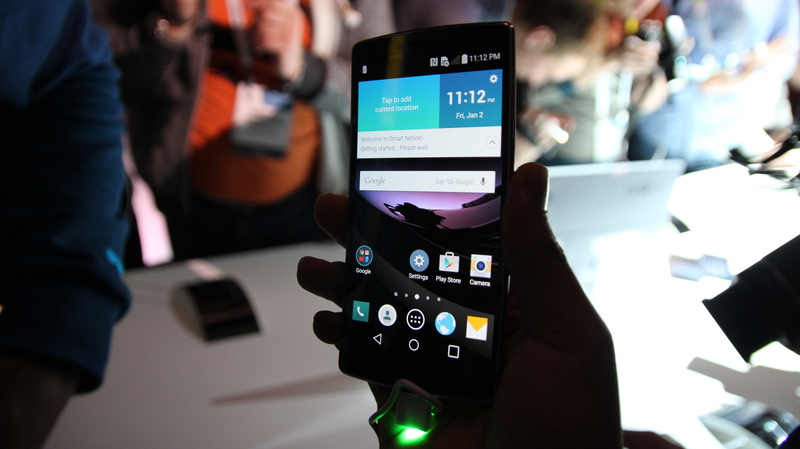 It’s about being a current phone contender compared to other flagships. Last year was a proof-of-concept, this year is the real deal, and it’s really good. The full spec list of the device can be seen here.